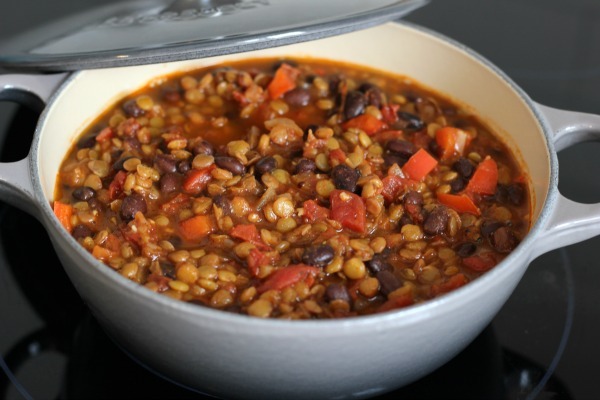 It snowed over the weekend so I made a vegetarian lentil chili for lunch on Sunday. I had painting to do! 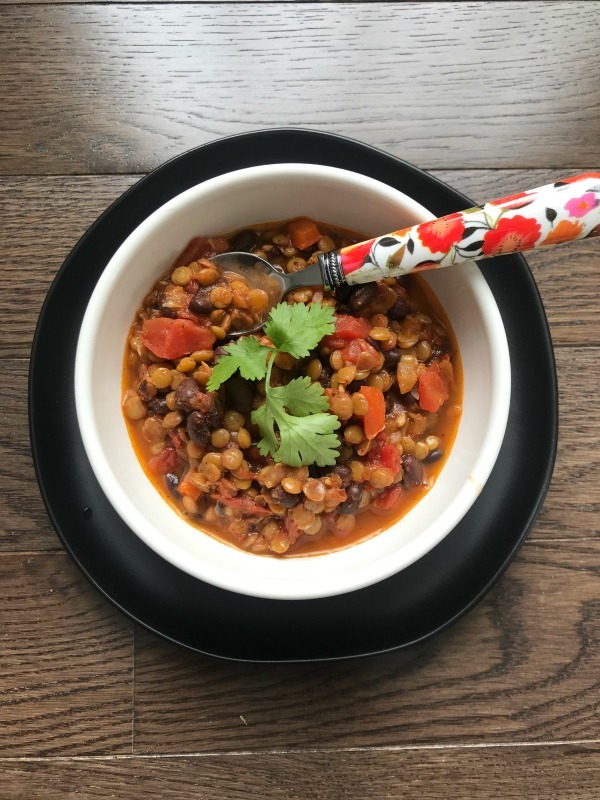 This recipe is for a small batch of vegetarian chili, just the right size for my husband and I.
is oyster - such a pretty shade of grey! 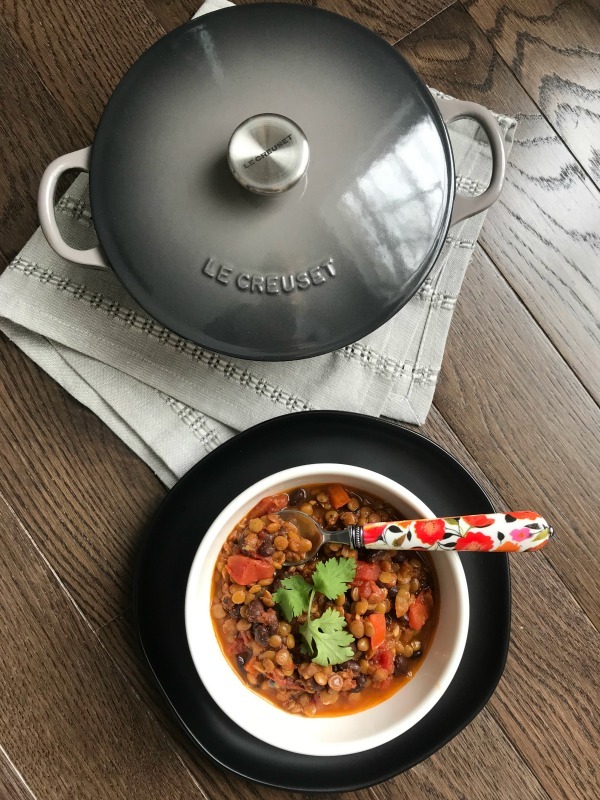 Le Creuset is my favorite brand of cookware!! in order! 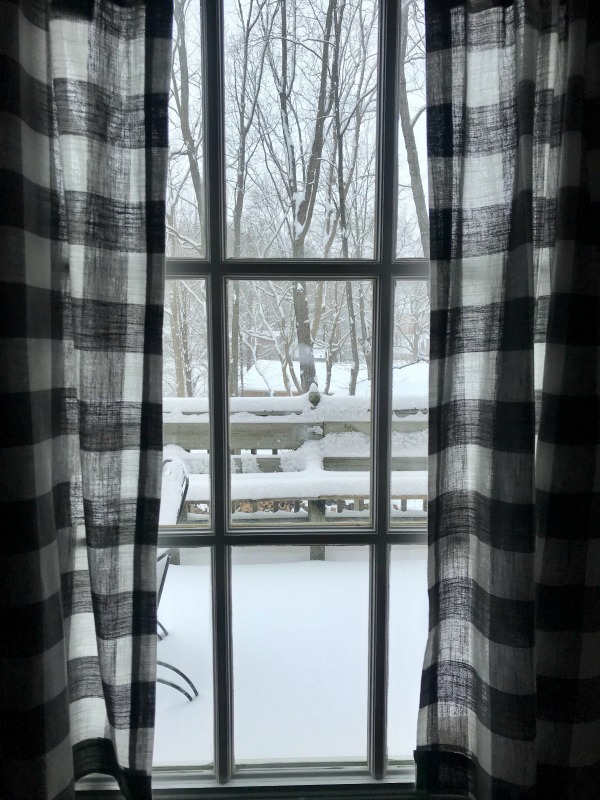 I hope you give this recipe a try soon - especially on a cold, snowy day. Enjoy! or until lentils have softened. Season with salt and pepper. 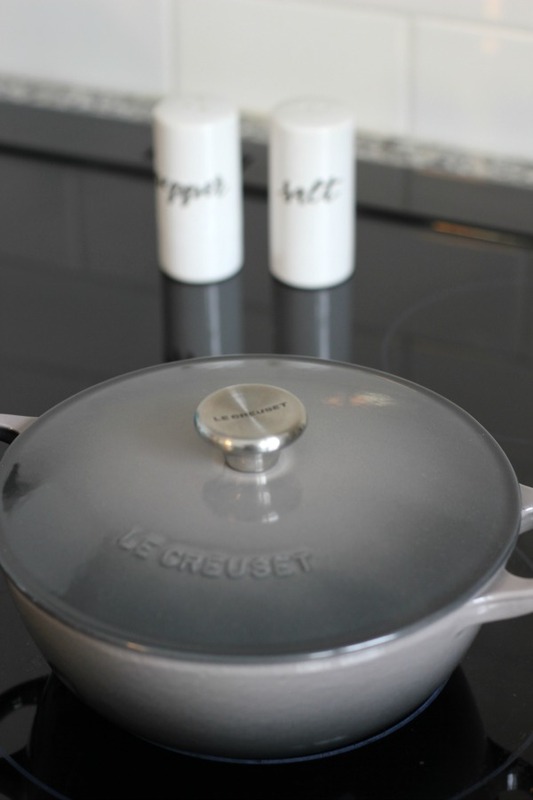 Thank you to Le Creuset for sponsoring this post. All opinions are my own.